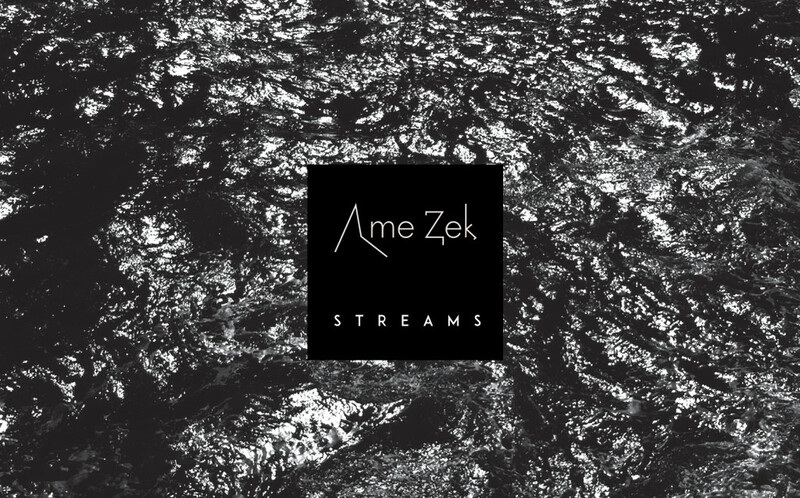 SHAPE artist Ame Zek‘s new full-length album “Streams” has recently been released on Cloudchamber Recordings. Ame Zek is a musician, composer and sound artist based in Berlin. His live performances in different constellations and his constant, research-driven process of making music steered him to the shores of microtonality and the abundant periphery of musicianship. Where music becomes sound ‒ that’s where Ame Zek forges his heavily saturated modulations and transformations. On October 9, he had his first SHAPE performance at the Skaņu Mežs festival in Riga. He was nominated to the platform by CTM Festival. “Streams” is a boiling pot of violent sound – no less violent than morphing underwater currents. In fact, the emotional content of the recording is informed by the artist’s actual experience of almost drowning in such a situation. The “streams” of the album also serve as a metaphor for the streams of energy and information in both nature and modern technology. The recording can be acquired from the Bandcamp page of Cloudchamber Records.